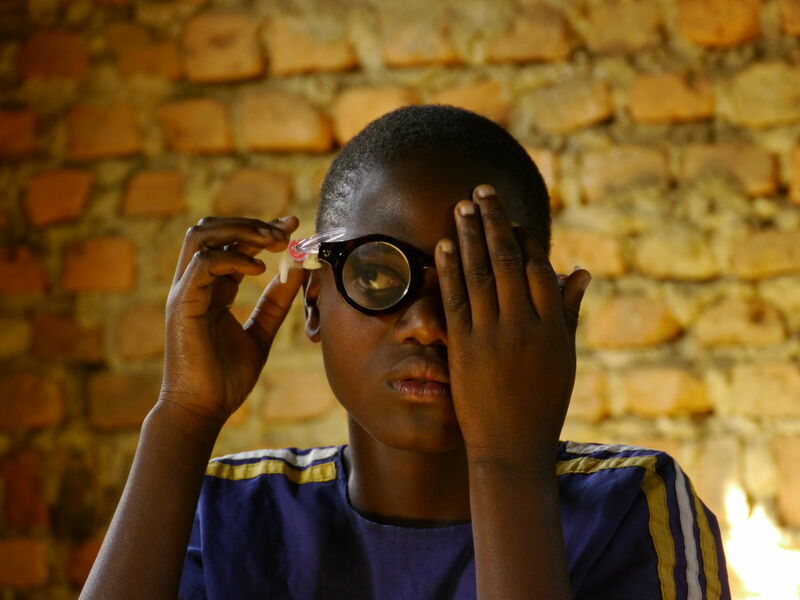 More than 2 billion people in the world today need glasses but don’t have them. 100 million school-aged children cannot read the blackboard in class. Drivers are less safe on the roads. 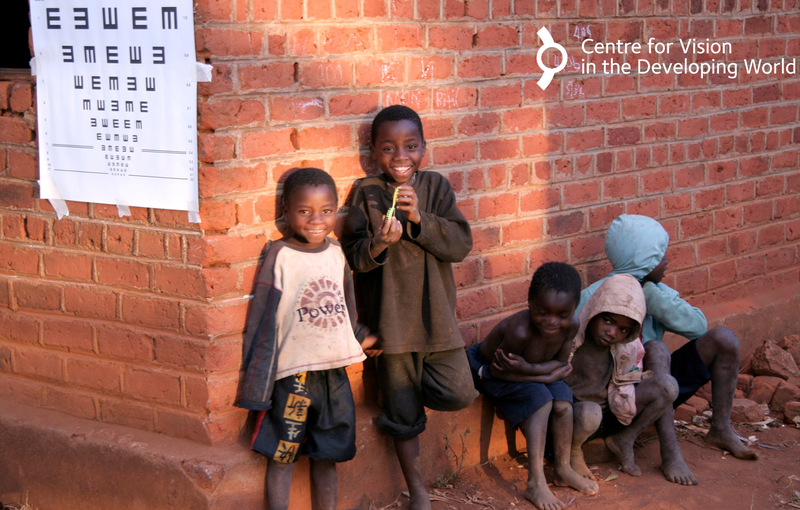 The problem is that they do not have access to an eye care professional or special equipment to find their prescription. This is one of the largest unaddressed health problems in the world today. We use glasses with lenses that change shape so that the wearer can adjust the power of each lens until he or she can see clearly. In clinical trials, 95% of young people who were short-sighted were able to see clearly after adjusting a pair of our adaptive spectacles. A teacher was able to supervise this process after two hours’ training. The “self-refraction” approach is scalable and effective. 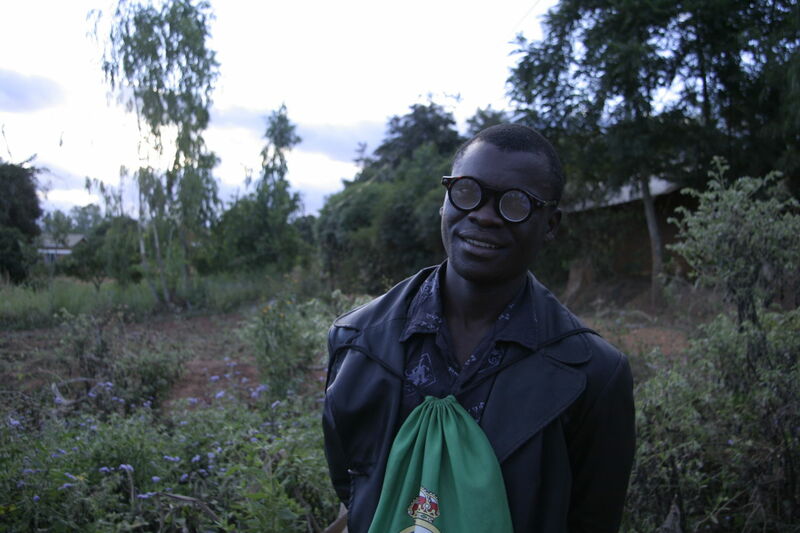 Over 100,000 people in 30 countries now wear adaptive spectacles. 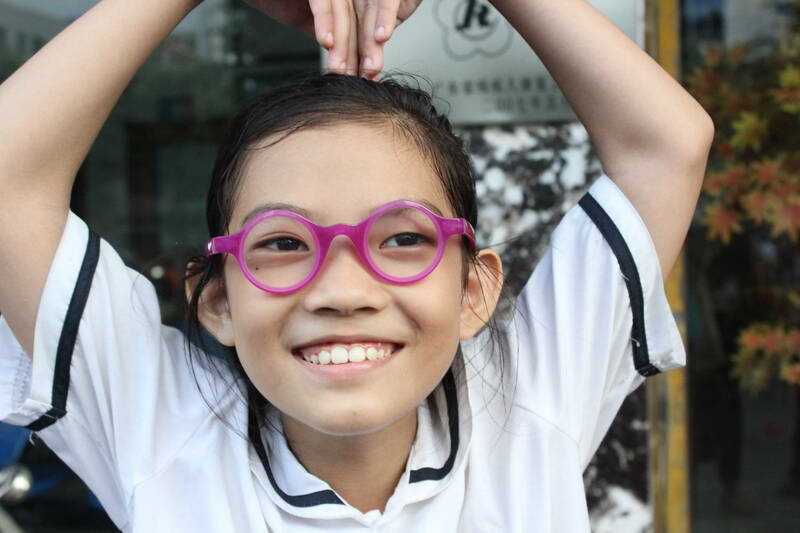 With your support, we can help millions of people to see clearly. Our priority is to help school-aged children see clearly in class.